Does your horse get stressed when he has to be trailered anywhere, or maybe he has a hoof funk that just won’t go away? 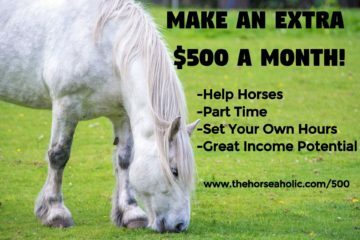 Learn how to support your horses’s entire body NATURALLY using essential oils in this easy how to video! I hope you enjoyed this video. 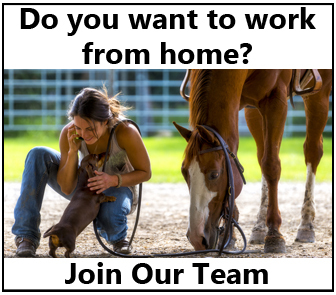 Don’t forget to Share it on Facebook with all your horse friends! 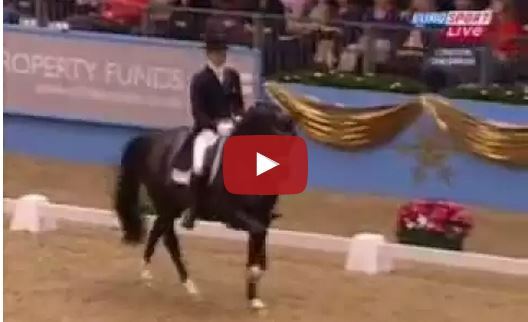 Watch World Record Dressage – Edward Gal and Moorlands Totilas!